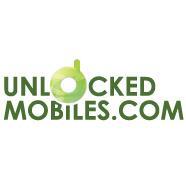 Unlock.my www.unlock.my Review | Unlock.my is sooo simple!! Mobile Phones Direct www.mobilephonesdirect.co.uk 1. 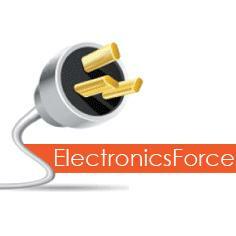 Electronics Force - www.electronicsforce.com 2. 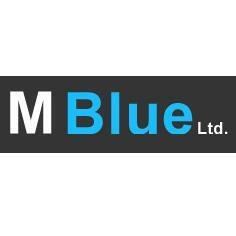 M Blue Ltd - www.mblueltd.co.uk 3. 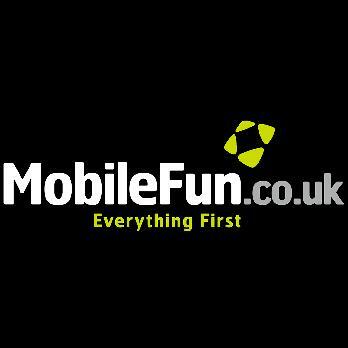 Mobile Fun - www.mobilefun.co.uk 5.